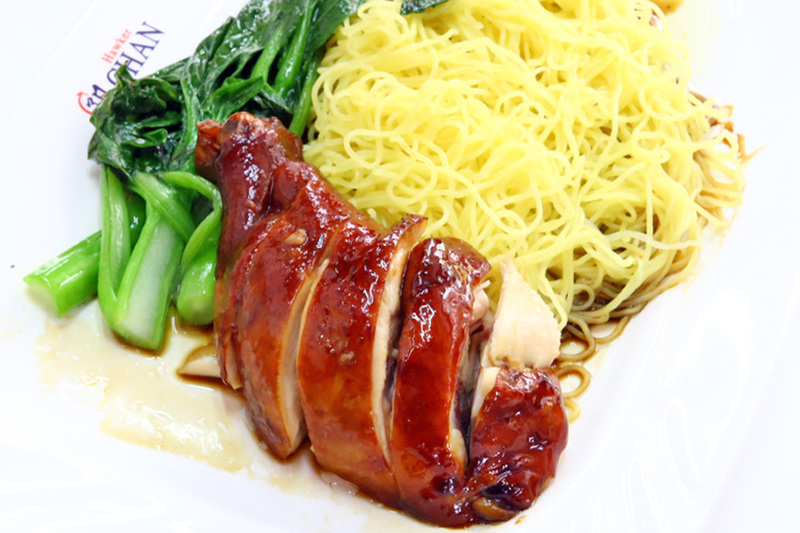 Hawker Chan’s Liao Fan Hong Kong Soya Sauce Chicken Rice & Noodle at 78 Smith Street is listed in Singapore Michelin Bib Gourmand 2017. 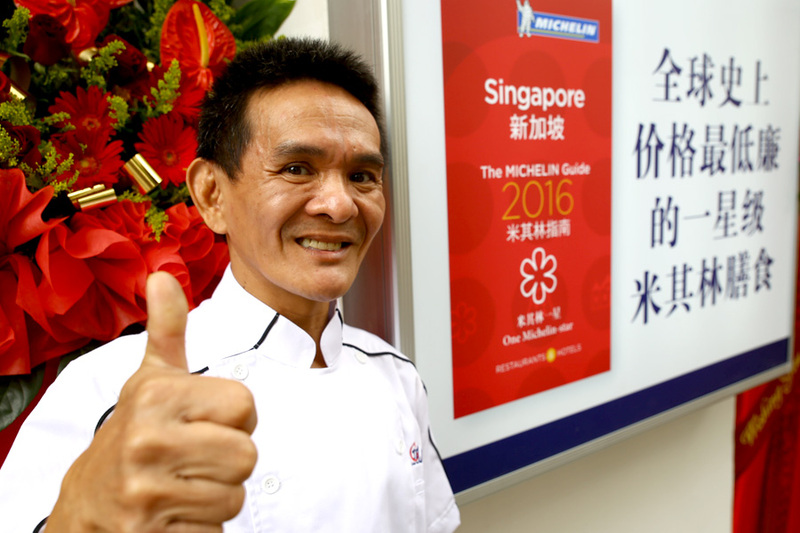 This is an inspiring story of a humble Singapore hawker turned Michelin Starred Chef, who now owns a few restaurants, including an eatery at Smith Street. And more to come. 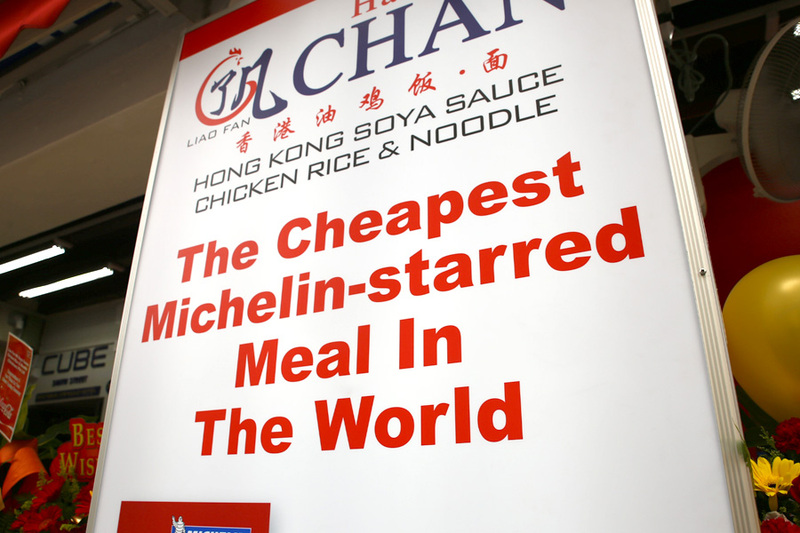 Seriously, we are all so proud of Chef Chan, now better known as “Hawker Chan”. 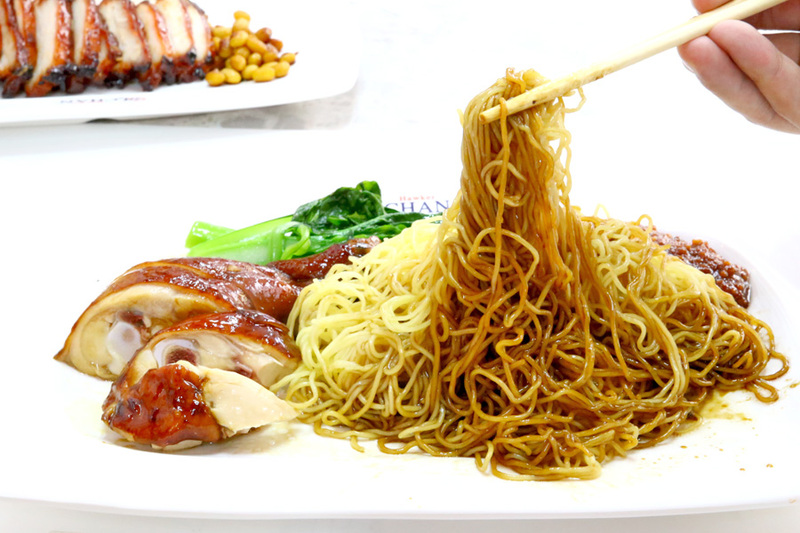 The Michelin world got shaken up when Liao Fan Hong Kong Soya Sauce Chicken Rice and Noodle was awarded one Michelin star in the Singapore Michelin Guide 2016. “What is it?” “Who?” “Where?” “Never hear before.” QUEUE. It is also known as the “Cheapest Michelin Starred food in the world“, with chicken rice priced at SGD$2.00 (USD$1.40) a plate. After all, Michelin had been known for awarding swanky, fine-dining European style restaurants in the beginning of days. 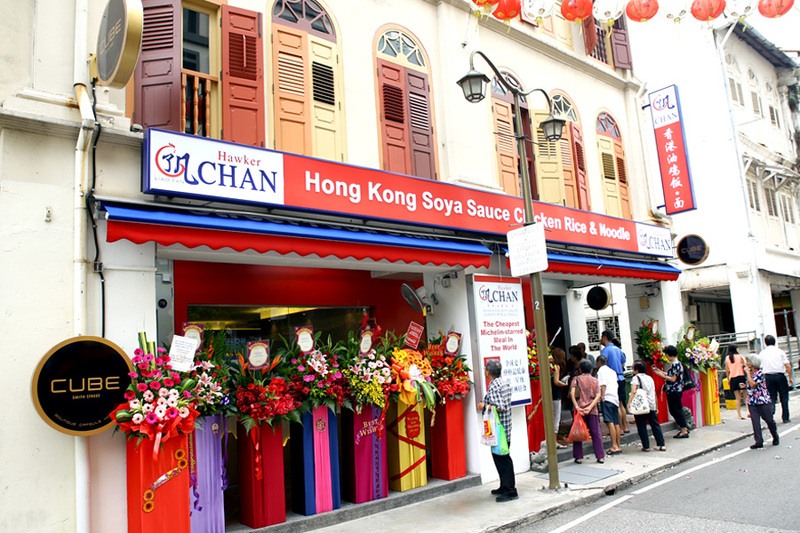 Fast forward a few months (*pom pom pom*) Hawker Chan has partnered with Hersing Culinary for global expansion plans. 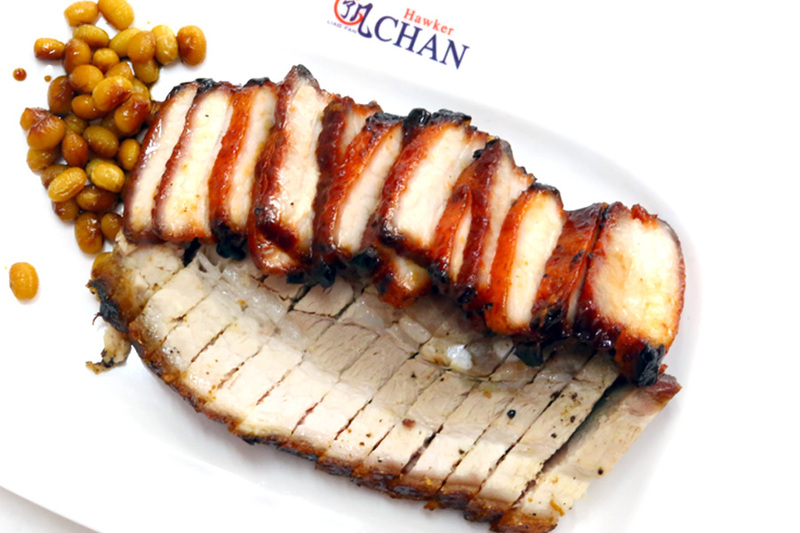 Hawker Chan has opened a number of branches (including overseas outlets in Taipei and Bangkok), and this eatery at 78 Smith Street has also been awarded the Michelin Bib Gourmand Singapore 2017. 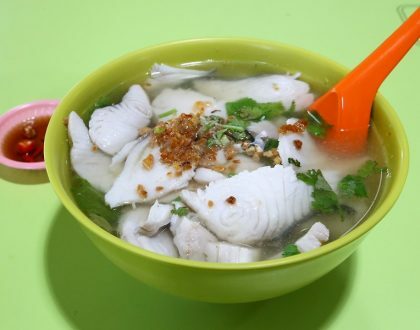 It is learnt that Chef Chan has been training his wife and family members to take over the main running of the hawker stall. He will supposedly continue do the pre-cooking and preparations, and will be running in between locations. 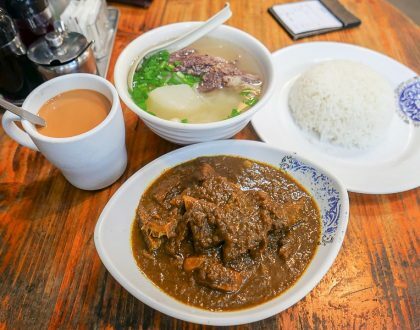 4 signature dishes are served, along with some complementary items such as Vegetables ($5.00), Soya Beansprouts ($3.00), Thai Style Tofu ($5.00) and Wanton Soup ($5.00). Prices still remain very affordable, considering this is an air-conditioned eatery, with a Soya Sauce Chicken Rice priced at SGD$3.80 (USD$2.70). Other offerings include Soya Sauce Chicken Noodle ($4.50), Soya Sauce Chicken Hor Fun ($4.50), Roasted Pork Rice ($4.50), Char Siew Rice ($4.00) and Pork Ribs Rice ($4.00). 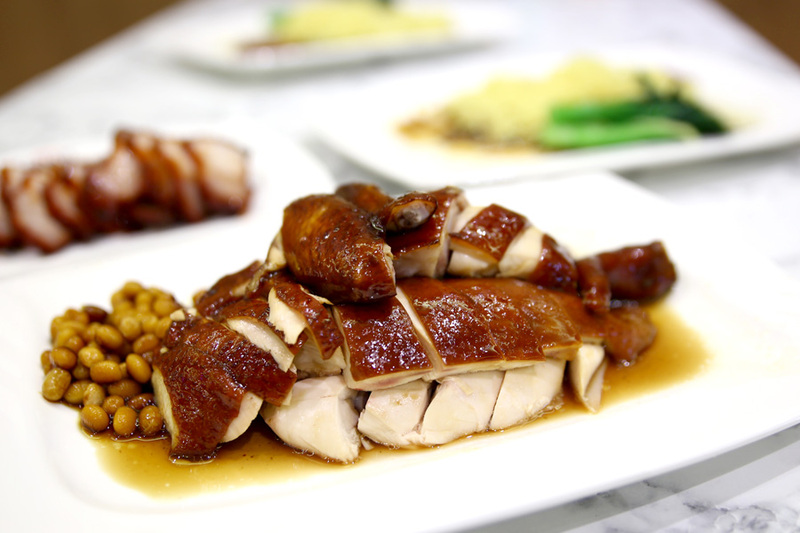 A whole Soya Sauce Chicken is priced at $23.00, while half cost $12.00. Here’s my take on the eatery’s food: The Soya Sauce Chicken was ALMOST as good, but not quite the same as during initial days. 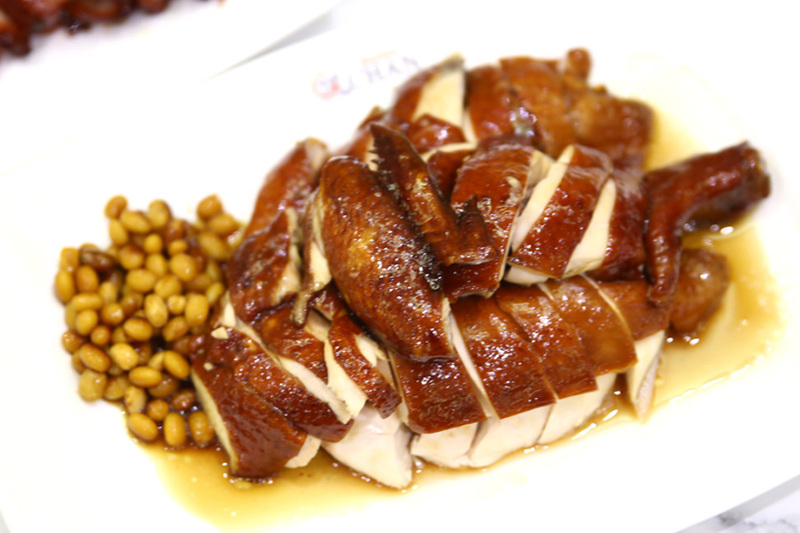 While I liked the thin glossy skin of the chicken, with some tenderness in the slippery meat, it wasn’t as moist and juicy as in the past. Main reservation was the air-conditioned environment would turn the meat cold fast. I guess give and take. Noodles were springy, coated with a tasty sweetish sauce, not exactly Hong Kong style to a 100 percent. The Char Siew (Any 2 combination at $6.00) didn’t feel as impressive this time round, a little too lean, and I would have preferred a version juicier. With that said, the meats were still very much better than the average stall. 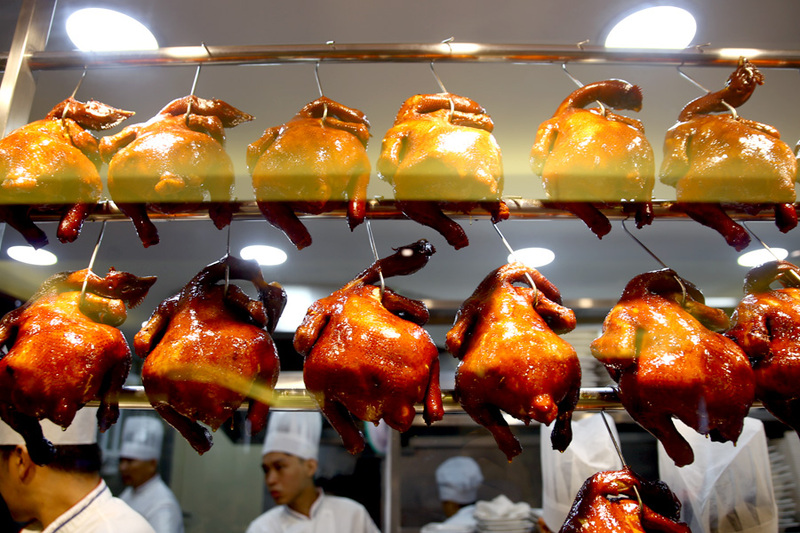 For those unfamiliar with Hersing Culinary, it owns the franchising rights to popular Michelin-starred dim sum restaurant, Tim Ho Wan. 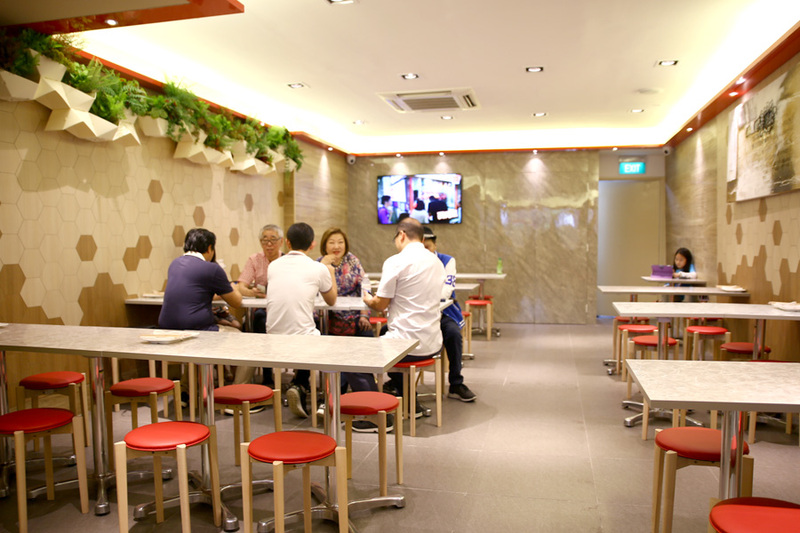 The “Liao Fan Hawker Chan Restaurant” is just the first of an initial regional, then global expansion, following Tim Ho Wan‘s footprint. The ultimate aim is to promote Singapore’s hawker heritage globally. 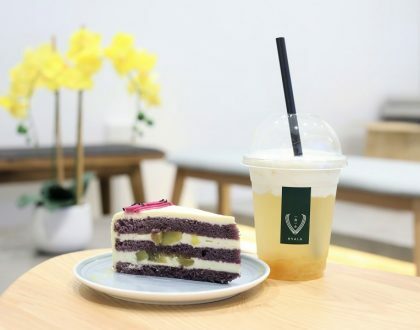 The similarities behind the two are uncanny, both unexpectedly propelled to fame after clinching a Michelin star, selling street food – atypical from the usual Michelin ‘fine-dining’ restaurants. Tim Ho Wan has established a global presence in countries from Australia, Indonesia, Macau, Malaysia, Philippines, Taiwan, Thailand and of course Hong Kong and Singapore in a short span of a few years. Personally, I feel happy for Chen Chan, a humble hawker who made it big. It is indeed good opportunity for one of our local delicacies (but I know it’s HONG KONG chicken) to take on an international platform. On the flipside, I do feel that a major charm of the stall, is not just the food, but the man himself. 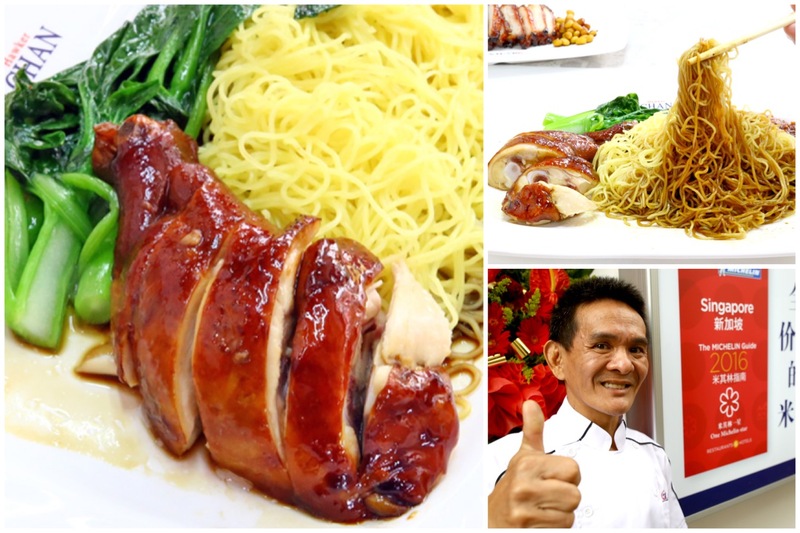 There are 28 other Michelin Starred Restaurants & Stalls in Singapore, but none had as much attention as Liao Fan Hong Kong Soya Sauce Chicken Rice and Noodle, also because the chef is really an affable person with no airs. Here’s another incident to share: The restaurant was closed for a private event, but Chef Chan saw two tourists who were waiting outside the shop. He asked the reporter to pause for the interview, and personally ushered the tourists in, as he did not want to disappoint them who travelled all the way there for his food. How not to like this man?! By the way… here’s a really sweet moment when asked how he feels about his wife. The photo tells everything.